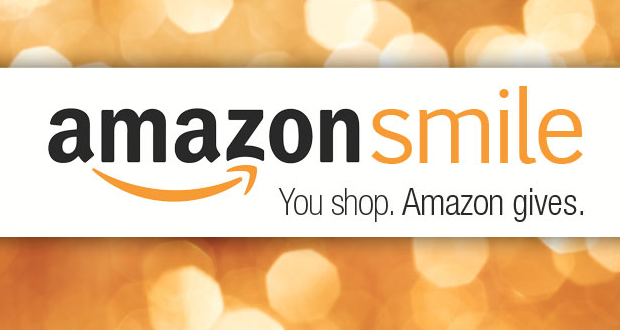 When you shop at smile.amazon.com, Amazon will donate a portion of the purchase price to The Giving Closet at no cost to you! Simply START at http://smile.amazon.com/ch/27-3207322 If you are already an Amazon shopper, your shopping cart, Wish List, gift registries, and other account settings will remain the same. The only difference is that the more you shop, the bigger donation we get! So, shop away and share this link with all your friends!